Signed l.l. corner, green oil "A.Dattilo-Rubbo". Not dated. Art in Australia [series 3, no. 70] , Sydney, Mar 1938, 58 (illus.). Editor Unknown (Editor), The Sydney Morning Herald , 'National Gallery. New pictures on view', pg. 10, Sydney, 16 Oct 1937, 10. 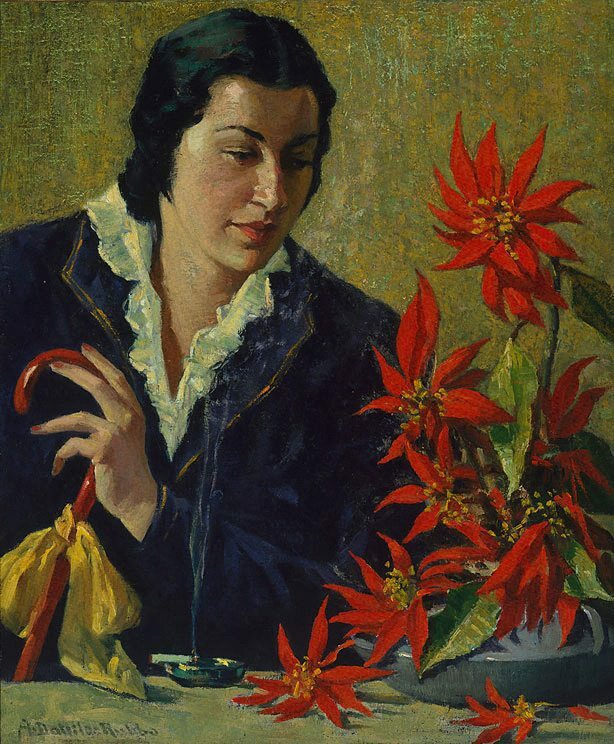 Society of Artists annual exhibition , Sydney, 1937.